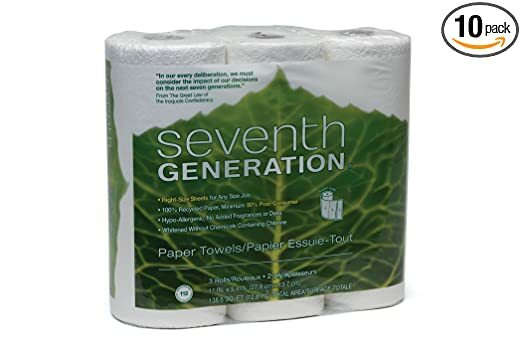 If you often get frustrated with paper-towels that leave lint on surfaces, it is time to start using lint-free paper towels and wipes. These towels are usually strong and absorbent. In addition, they are disposable making them sanitary because they are only used once. They are ideal for both commercial and home use. They work well especially when mopping up spills or when de-streaking grimy windows.You can use them either in the kitchen or the garage to mop up oily spills. You can also use them in the kitchen to clean grills and for lining plates under greasy type of foods. They can also be used in the bathroom to clean reflective surfaces, mirrors and windows. 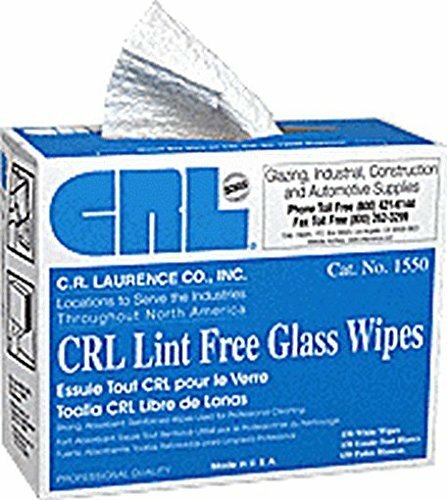 Lint free wipes can be used for general-purpose cleaning and wiping of equipment and surfaces. Wipes are usually convenient when it comes to wet or dry application. Bamboo Towels are eco Friendly and heavy-duty. They are durable, thick, stronger and absorbent. One roll has a number of lint-free sheets that are washable and reusable. You can machine or hand wash the sheets and then air dry them. Can be used for household, car, kitchen and bathroom cleaning. The sheets are soft and can be used for pet and personal care. Great for cleaning electronics. 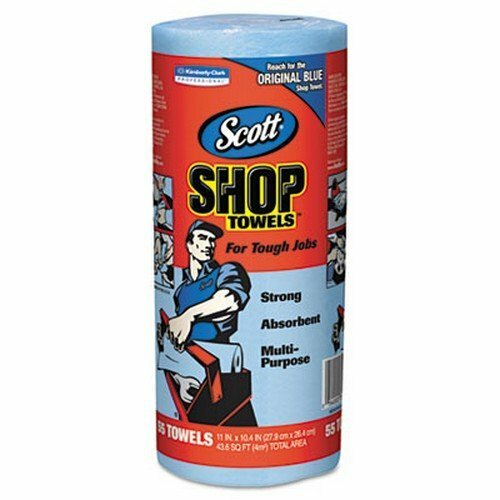 The Blue Scott Shop Towels come in blue color. 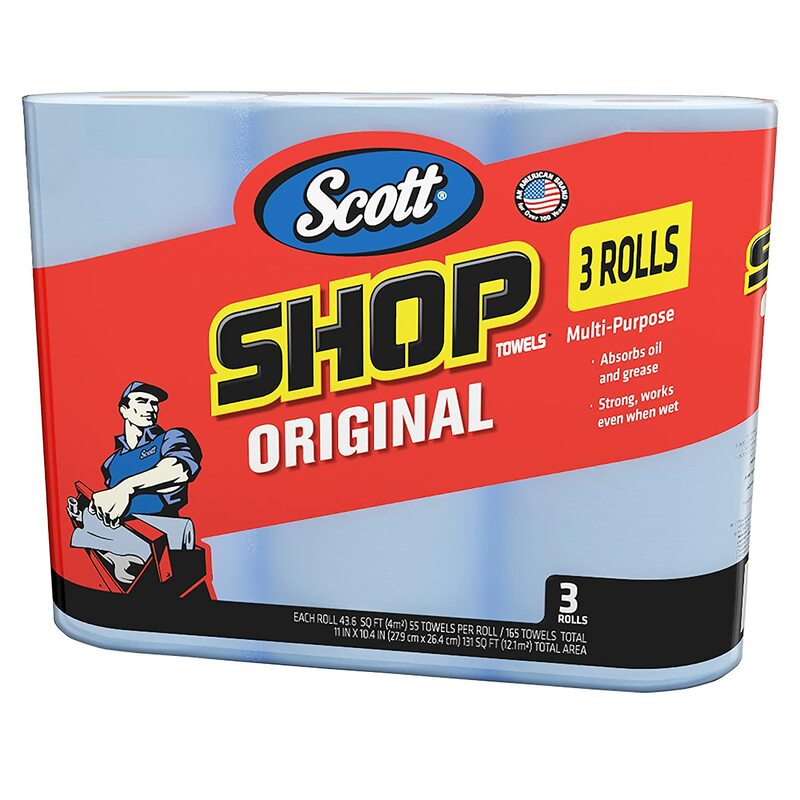 These multipurpose towels are a must have for your shop, home or garage. 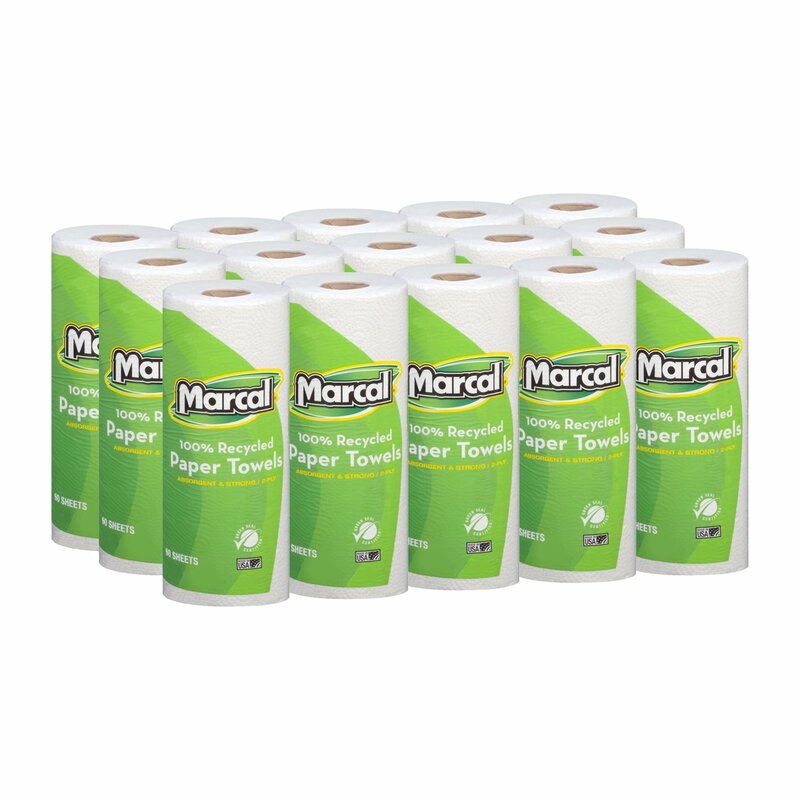 They are absorbent and ideal for tough jobs such as cleaning up of grease, liquids, spills and oil. They are durable and strong. They work well when they’re wet or dry. Ideal for general automotive care, changing of oil and refilling fluids. 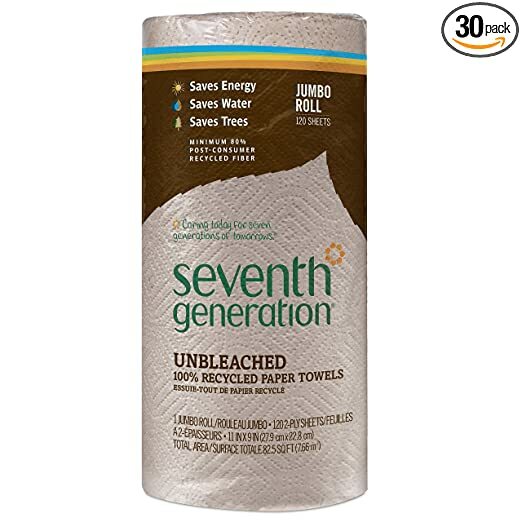 This Seventh Generation towels are hypoallergenic and lint-free. They are unbleached and safe for composting. They are made of 100 percent recycled with 80% of Post Consumer Waste content. 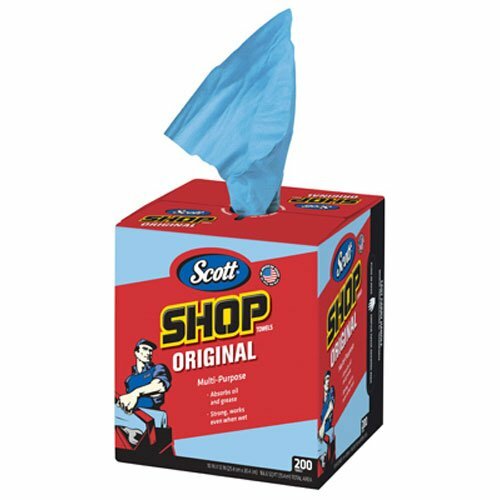 They are designed to absorb spills quickly. They are unscented without any added dyes or fragrances. They are ideal for use by the whole family and are also environmental friendly. They allow you to choose the right size for your job since it is very easy to tear off either a large or small size. Their packaging do vary. 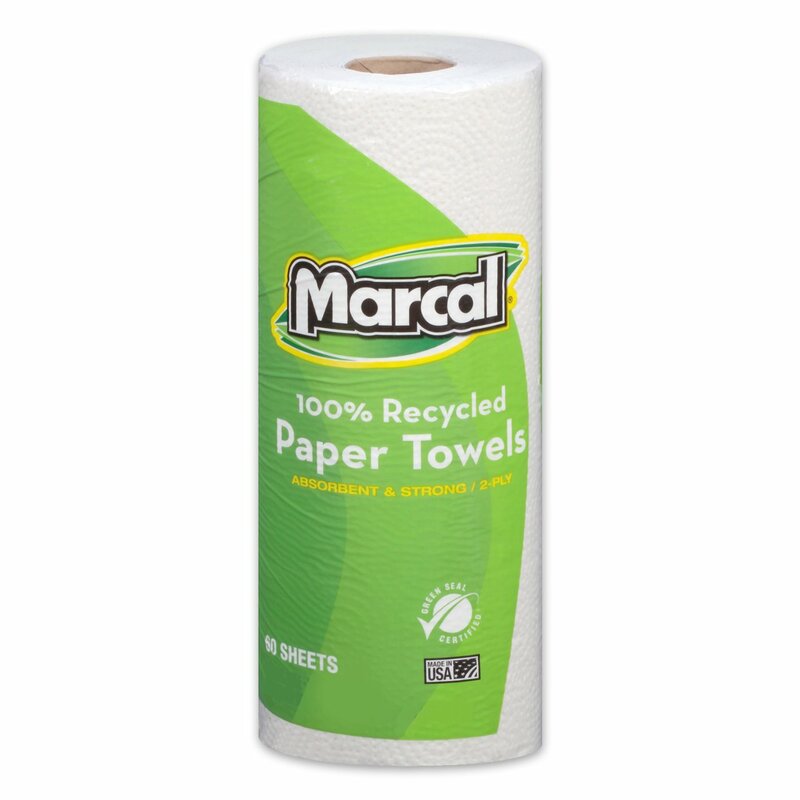 These towels are 100% recycled with 60 % of Post Consumer Waste content. They are ideal for home or office use. 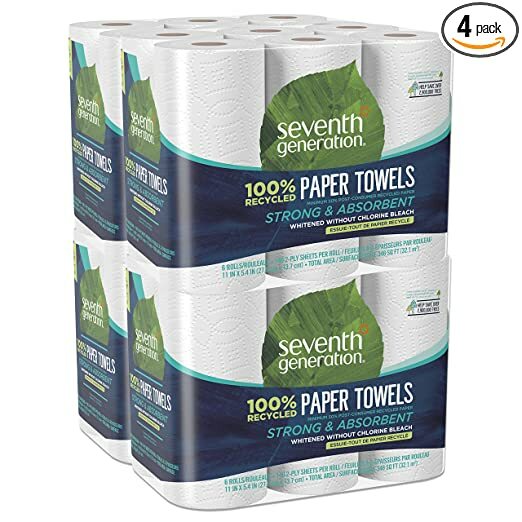 They are economical and eliminate any wasted towels as you get to choose either half or full-size sheet.They have great scrubbing power. 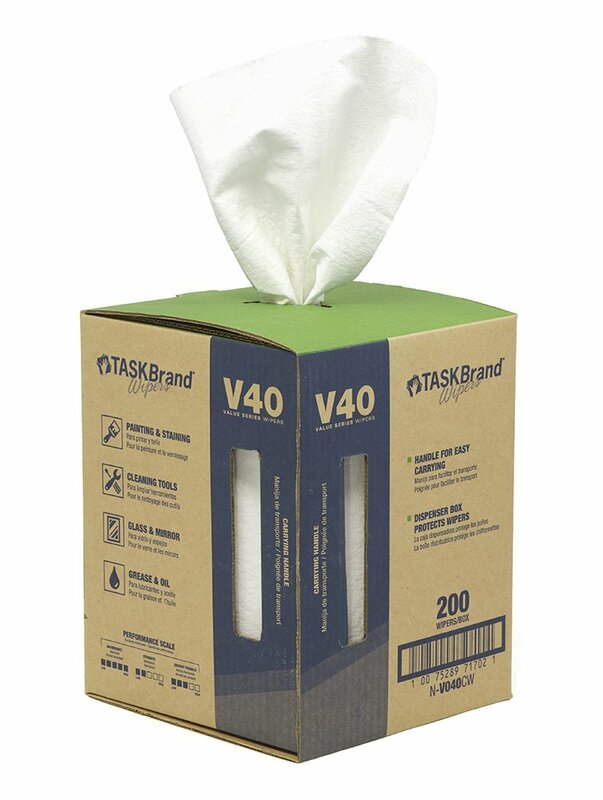 They are absorbent, durable and virtually lint-free. They have no added fragrances or dyes and have been whitened without chlorine bleaching. They are eco-friendly and manufactured in the USA. These wipes comes in convenient dispenser boxes. Some of them have in-built handles for easy transportation from one area to another. 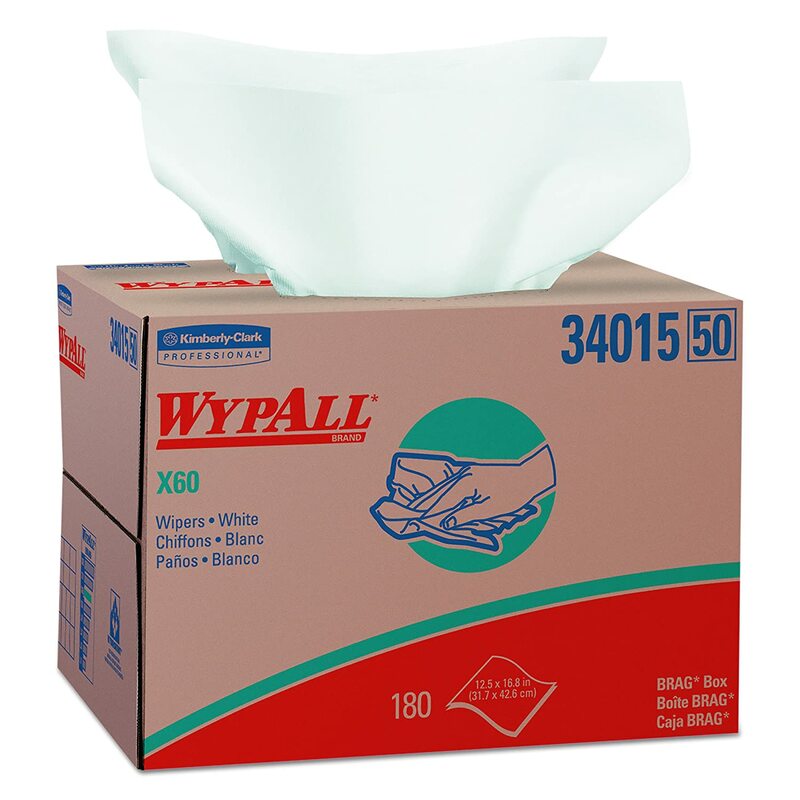 They are highly absorbent and soft with a cloth-like feel. They are perfect for general purpose including staining or painting and even cleaning surfaces, mirrors, glass, tools and machines. Some of them can also be used to hand wash dishes. Some of the factors to take into consideration when choosing an ideal towel is the cost, the feel, the ability to absorb liquids, the sheet size and the cleaning strength whether dry or wet. In addition, environmental and waste concerns should also be taken into consideration. A good option is to pick eco-friendly products made of recycled, chlorine-free material. 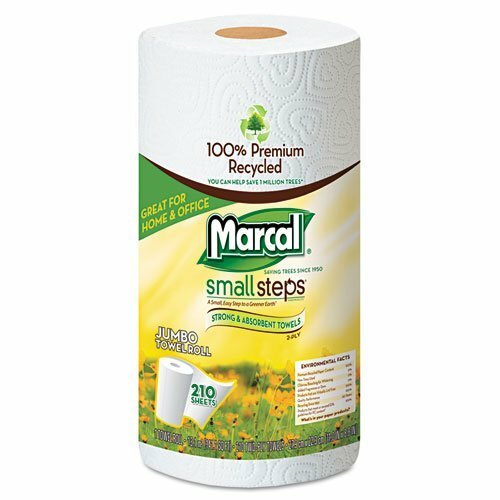 Choose those with multiple perforations so that you can pick a tiny size to clean up very minute spills and a bigger size for large spills.